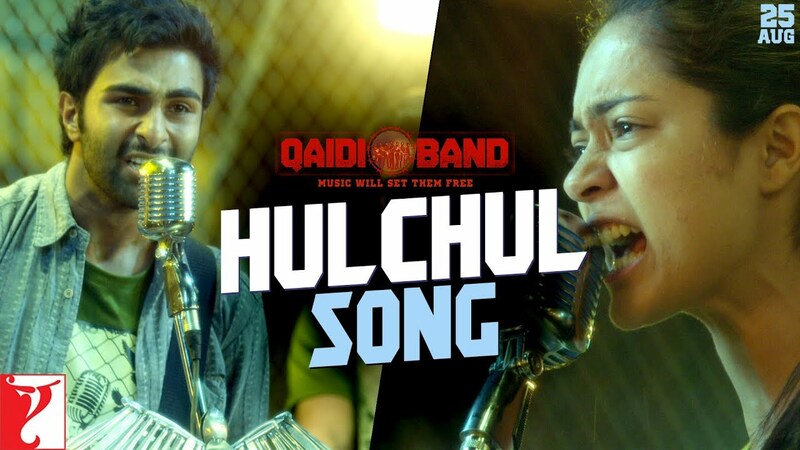 Check out Rabba Song from Sarbjit ft Aishwarya Rai Bachchan, Randeep Hooda, Richa Chadda and directed by Omung Kumar. 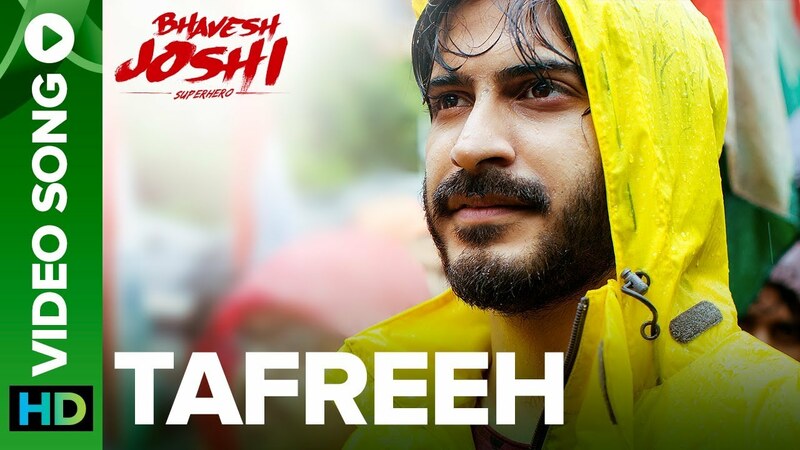 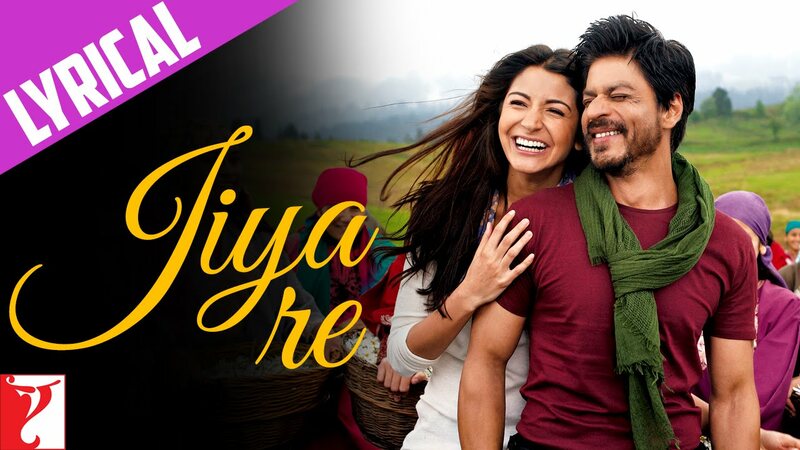 Check out Tafreeh Song from Bhavesh Joshi Superhero ft Harshvardhan Kapoor and directed by Vikramaditya Motwane. 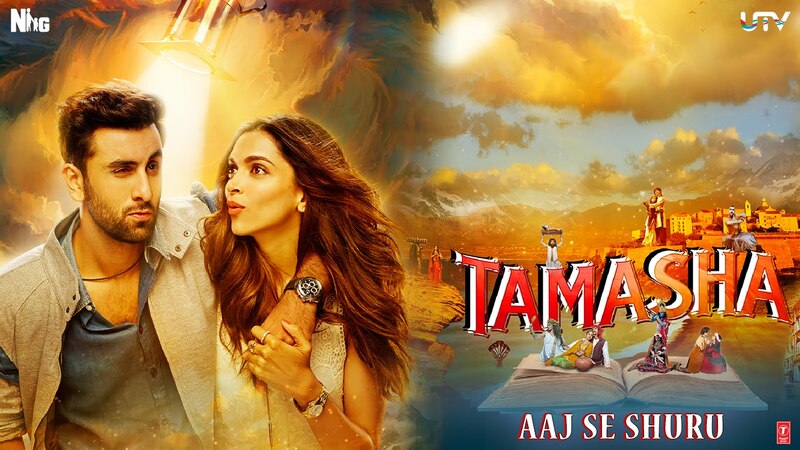 Check out Tamasha Official Trailer starring Ranbir Kapoor, Deepika Padukone and directed by Imtiaz Ali.